Looking for a way to help feed a less fortunate family this Thanksgiving? 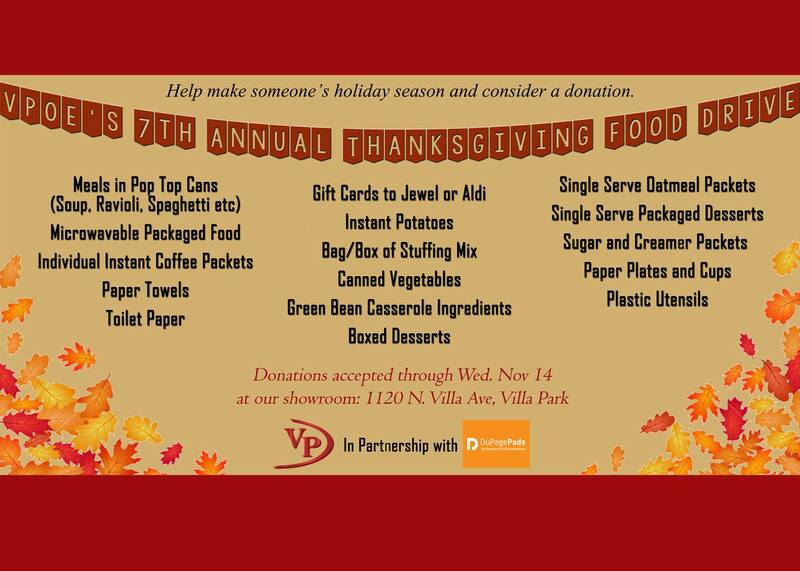 Villa Park Office Equipment is collecting food for Dupage Pads. Can you donate a can or two, three, four or more?